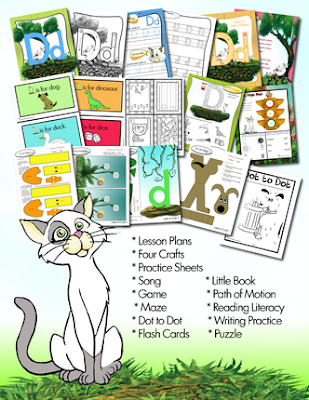 Here we are at the Letter D Letter of the Week Packet plus additional craft ideas! 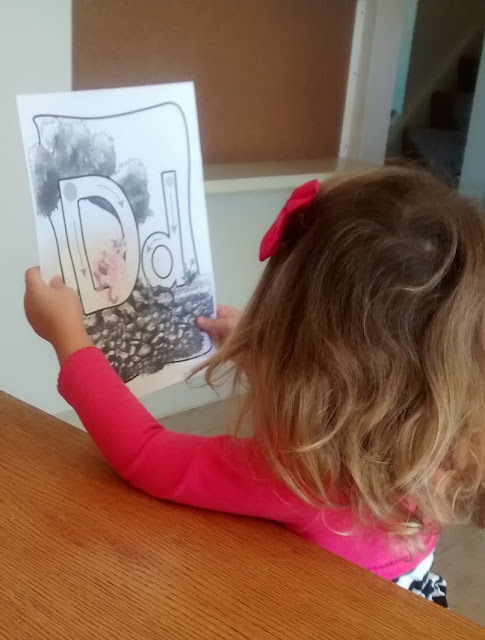 The letter D had so many fun things to Do! The final product turned out so fun, we framed it! 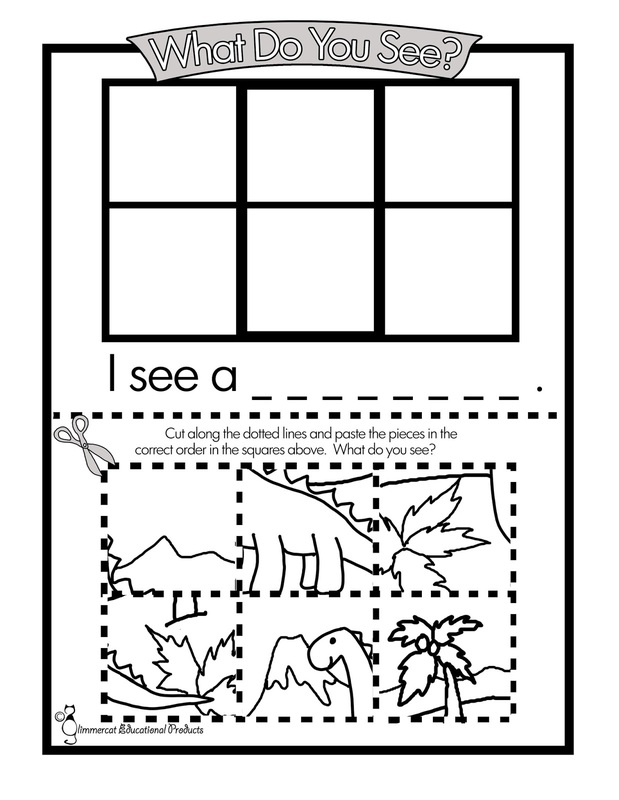 A little cutting, a little puzzle discovery and a little pasting, and a dinosaur shows up. What fun! Now, since in our "Story" for Letter D, Glimmercat discovers a drum. And plays it with a "duh, duh, duh!" So, we made little drums. We made these using empty ice cream containers and large balloons. We cut the balloons and stretched them across the open end of our ice cream containers (after the kids painted the containers to make their drums their own. As you can see, we used pencils to drum on it. It actually made a pretty legitimate drum sound and these kids loved drumming on their personal little drums! 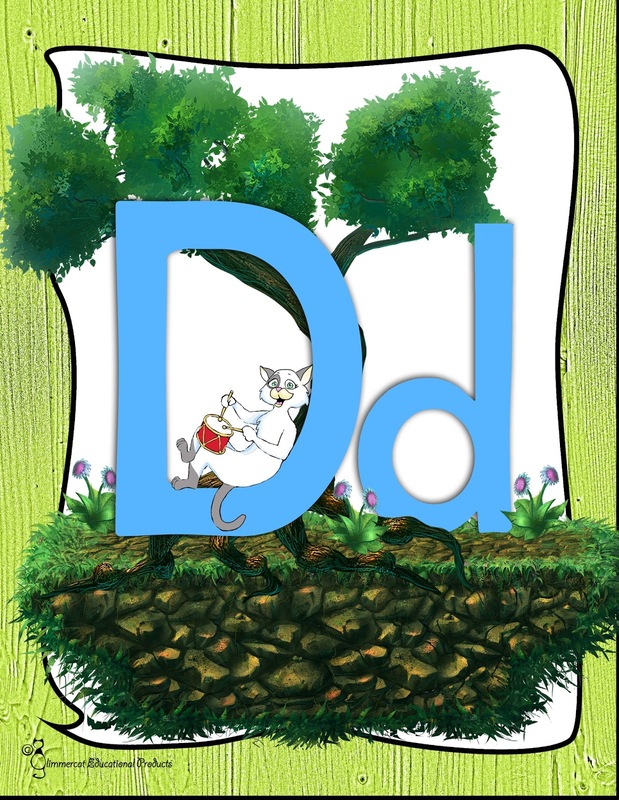 We also have a letter D song that backs up our story. A drum craft was definitely a priority for Letter D week. 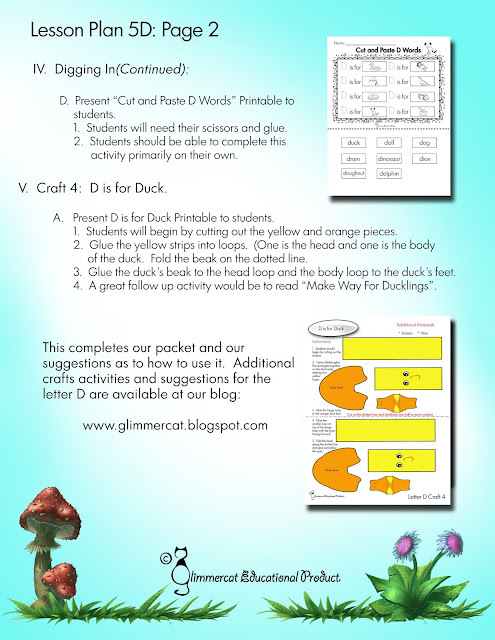 The last craft I'm going to go over here, was our little Duck craft, printable seen here in the Lesson Plan above. 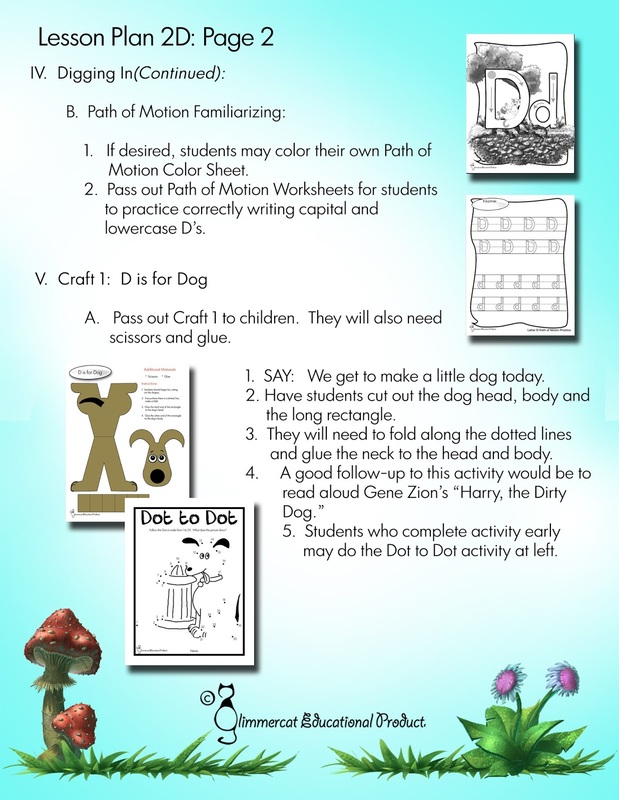 And here is my son working on his little D book. 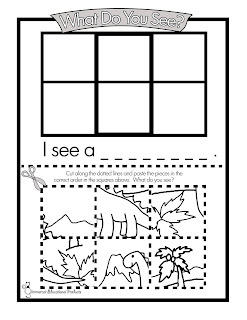 Each activity is tested and approved by my four year, almost five year old. 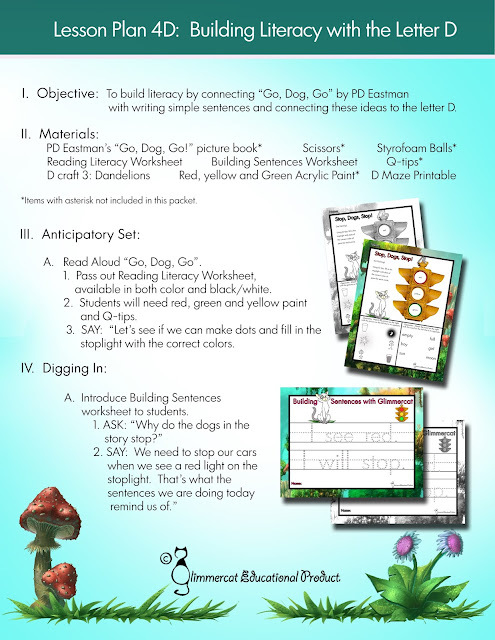 The one other item I want to go over here, is the Reading Literacy Activity because it was a very fun one. 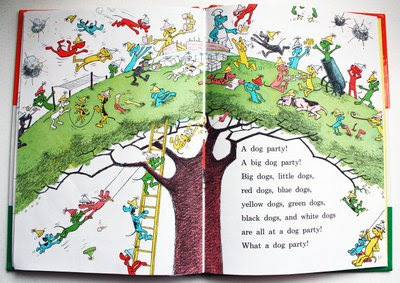 In our house, "Go, Dog, Go", by PD Eastman is a big favorite. 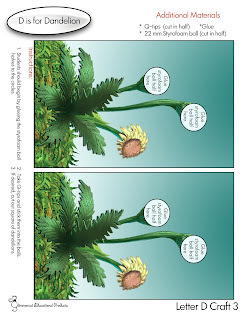 My kids love the Seuss-like photos. 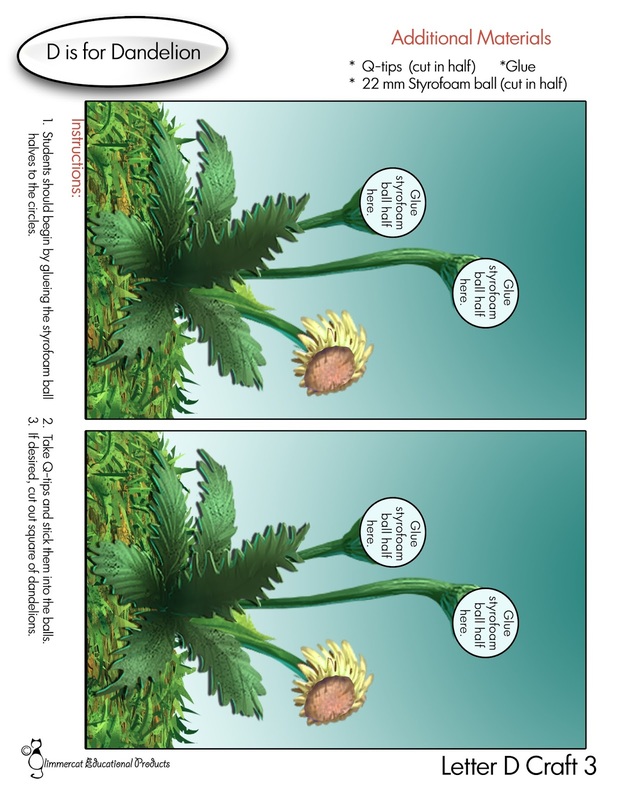 They love the story, which is easy to remember and they can repeat. So, we decided to create our Reading Literacy Activity for the Letter D around this story. Our activity has to do with the stoplight that figures in the story. Stoplights are fascinating to toddlers, and with the help of a little red, yellow and green paint (and a Q-tip), the quickly painted in their own stoplight. 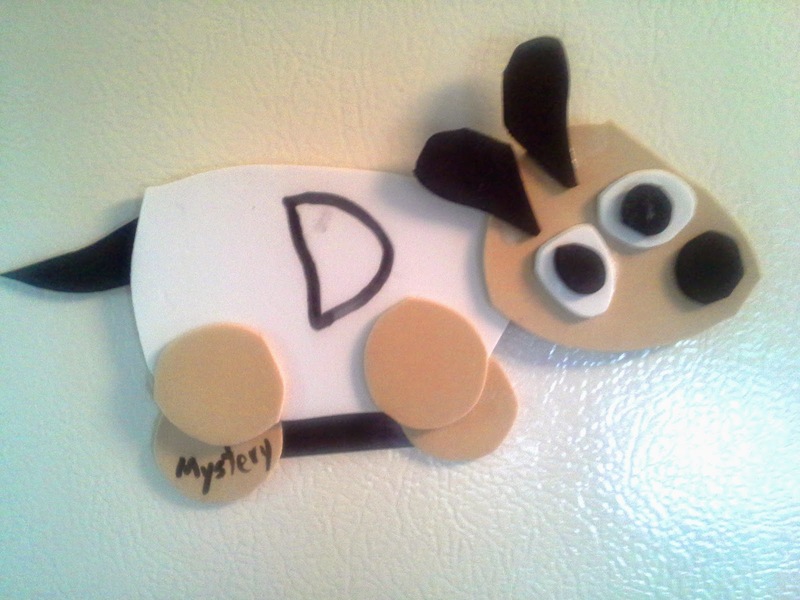 A Dog Refrigerator magnet. 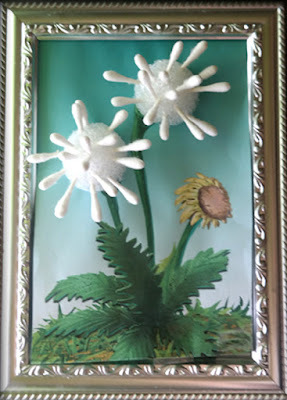 We used foam sheets cut into basic shapes (mostly ovals and circles) and a magnet strip. 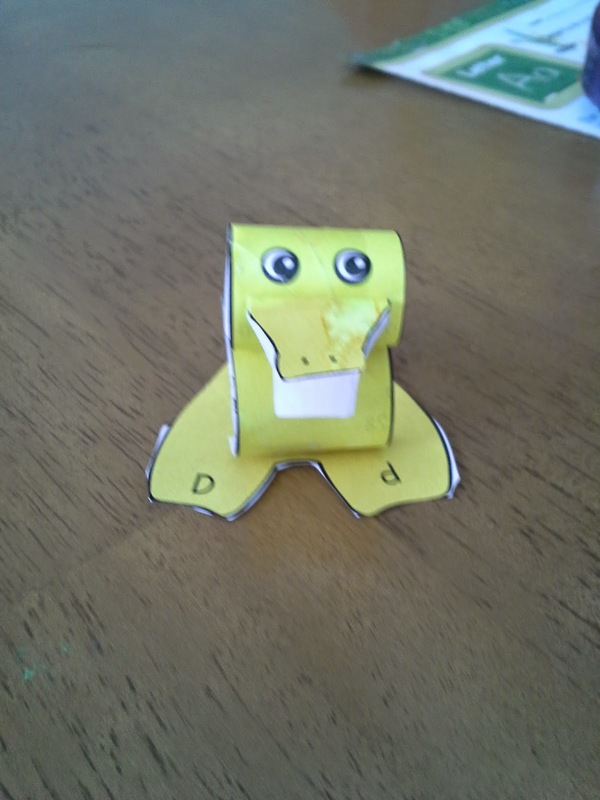 It's pretty simple, and if you would rather, just use construction paper to put this little guy together.